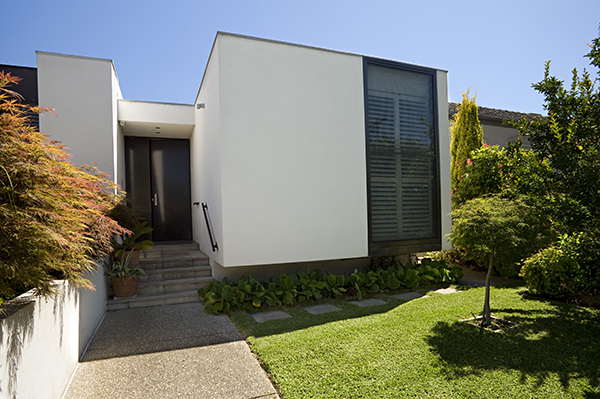 The owners of this original 1960’s residence wanted to create architecturally designed adjacent dwellings on the site. Longs demolished the original dwelling and in its place designed and constructed two new residences with mirror floor plans, consisting of 4 bedrooms and extensive formal living areas. Basement garages and complete landscaping services completed this project.